The Flow-Sync is a simple and economical solution for metering and reacting to actual flow conditions. 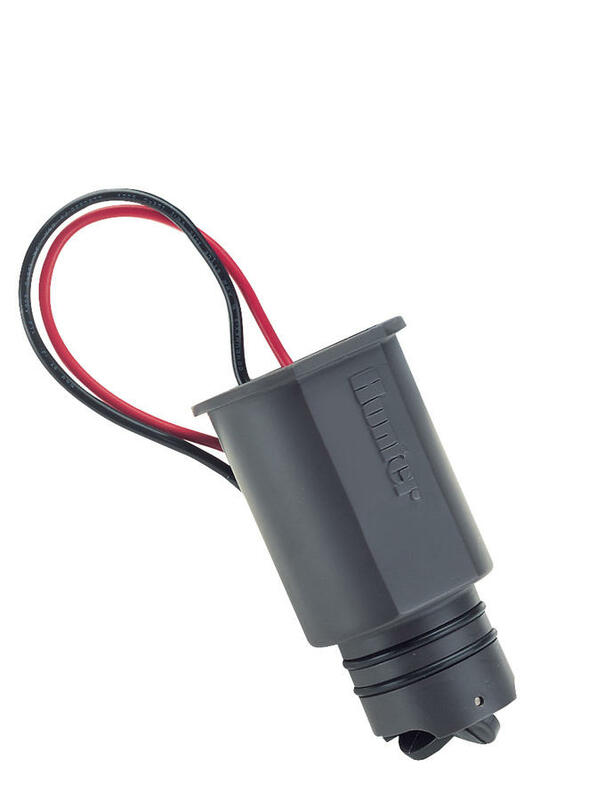 A proven water saver, the Hunter Flow Sync (HFS) connects to the ACC and I-Core controllers to measure actual flow, and provides automatic reaction to high or low flow conditions during irrigation. 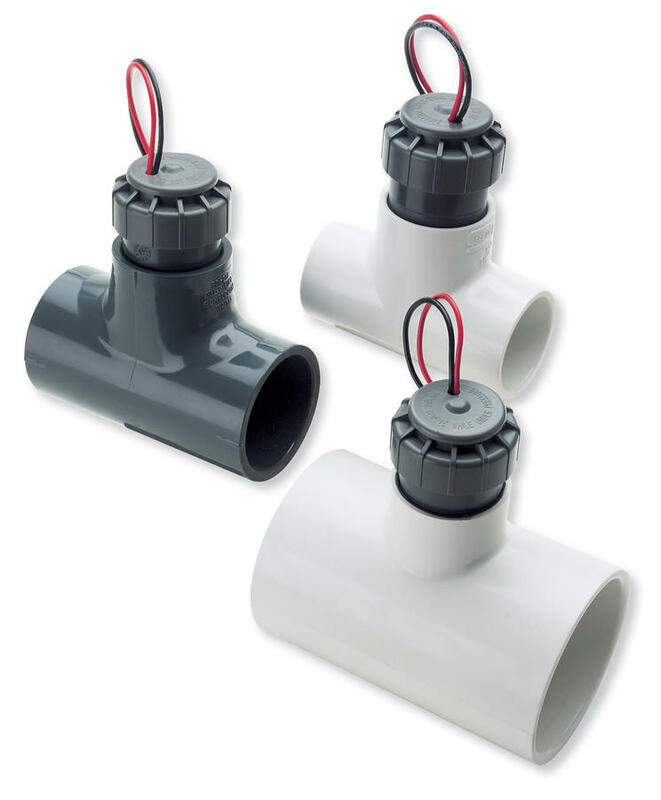 The Flow-Sync is designed for use on pipe sizes up to 4 inches. When installed in conjunction with a master valve, the HFS can be a key source in preventing water waste resulting from line breakage. HFS* Flow-Sync sensor, use with I-Core, ACC, and ACC2 controllers, sensor requires FCT fitting for pipe installation.